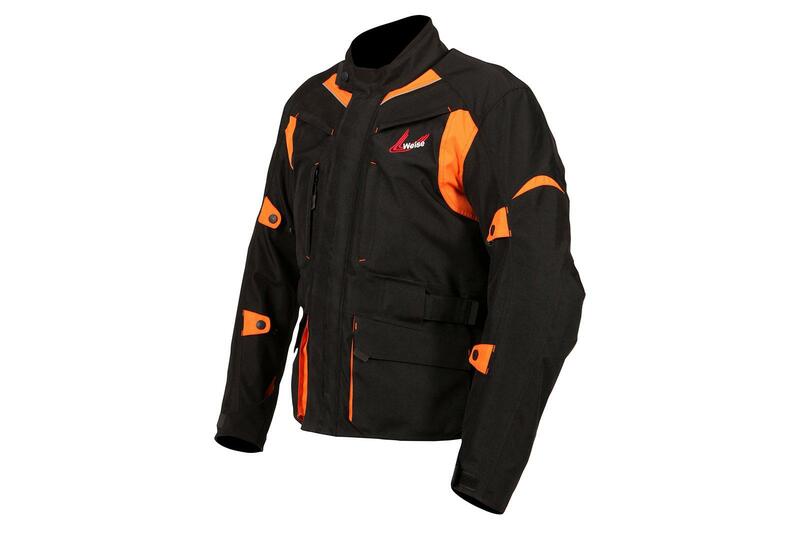 For those who ride in all seasons, an adequate riding jacket you need a piece of kit that will keep you both warm and dry during the winter months. 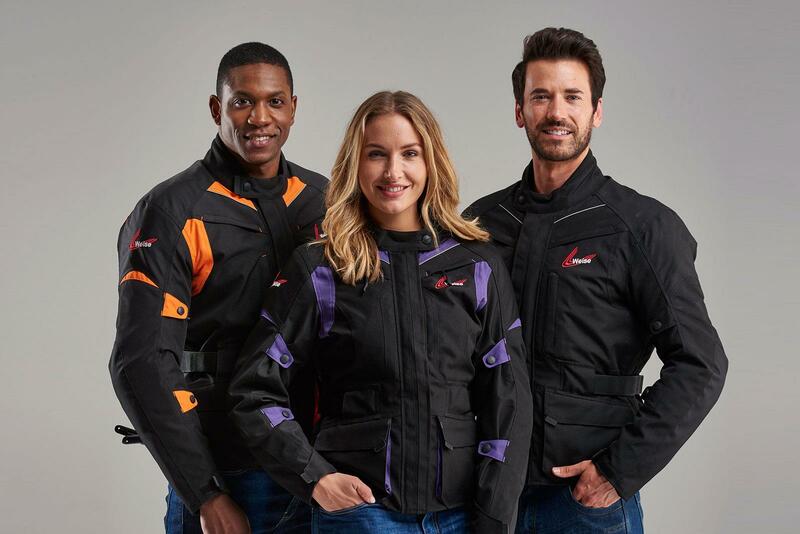 Weise have released a new range of jackets that offer a decent specification at an affordable price. The Pioneer jackets come in fits that suit both men and women and feature waterproof and breathable liners with a storm flap to keep the rider dry when the worst of the weather hits. Helping to keep the rider toasty on those frosty mornings is a removable 120g quilted thermal liner. Helping the rider when the temperatures finally start to creep up again are zipped vents at the shoulders, chest and back too. 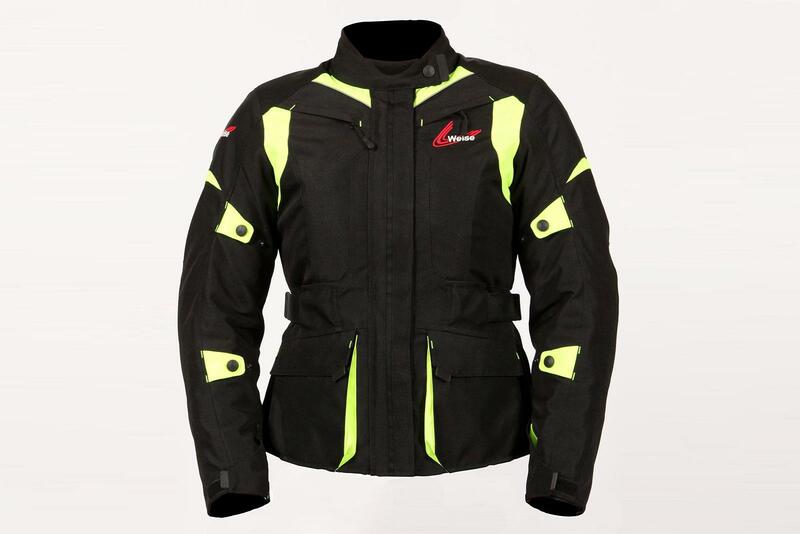 The jacket has CE-approved armour (shoulders, elbows and back) and is made from 600 Denier fabric that also features reflective panels. People come in all shapes and sizes, and helping to get the fit of the jacket just right are a number of Velcro and popper adjusters at the waist, arms, collar and cuffs. The Pioneer jacket comes in sizes S-5XL for men, with three different colour options; Black, Black/Orange and also Black/Neon Yellow. Women’s sizes range from 10-18, with Black, Black/Purple and Black/Neon Yellow colour options. 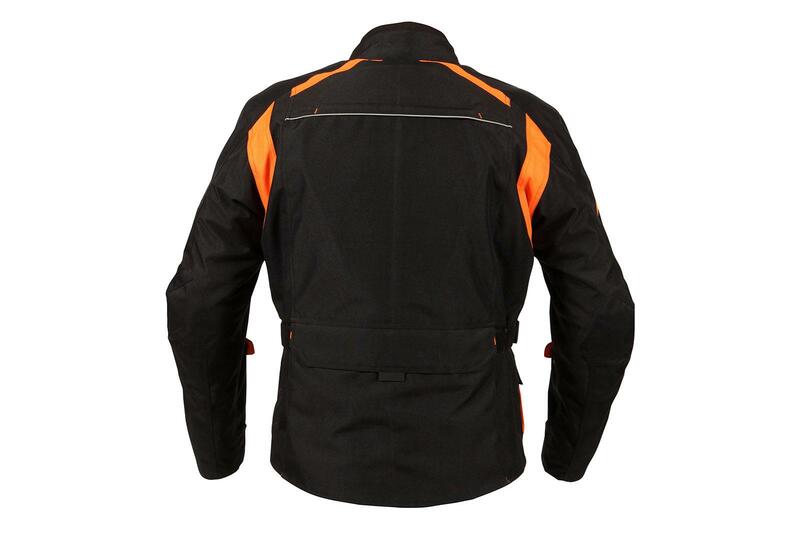 The jacket comes with an RRP of £149.99 and are covered with a two-year warranty.